The boombox was exploded onto the American market in the mid 70’s, capturing the attention of the urban adolescent communities nationwide. Soon, no stoop in LA, NYC, and DC was without music, with booming tunes from cassetes and the radio, flooding the sound waves with tunes. 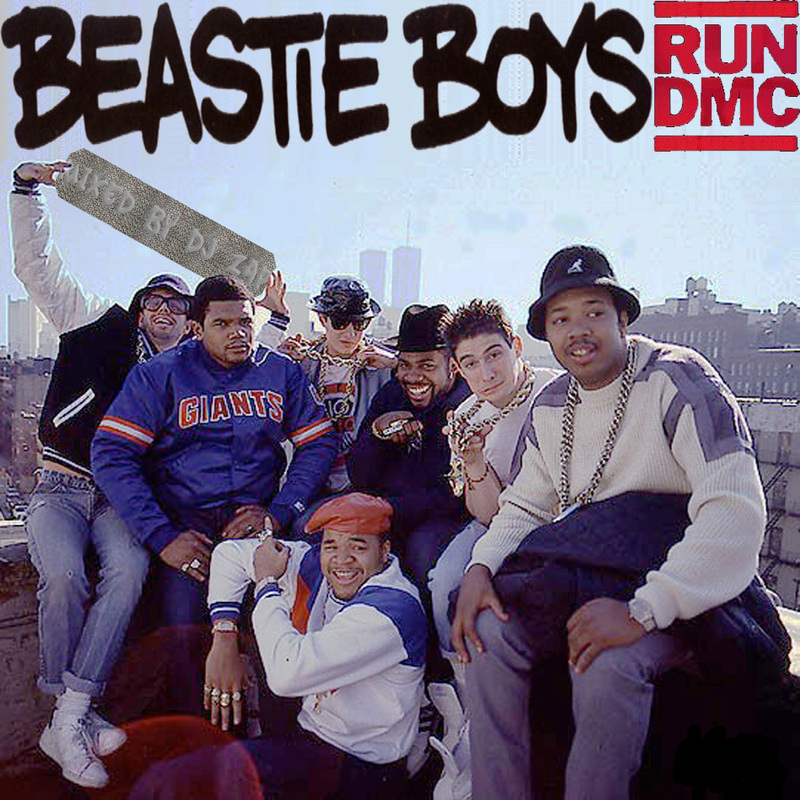 Hip hop crews took to the streets, boombox in tow, such as King Grandmaster Flash, Run DMC, and none other than the Beastie Boys. These artists were able to capture the public’s attention, and truly build a name for themselves in the streets.